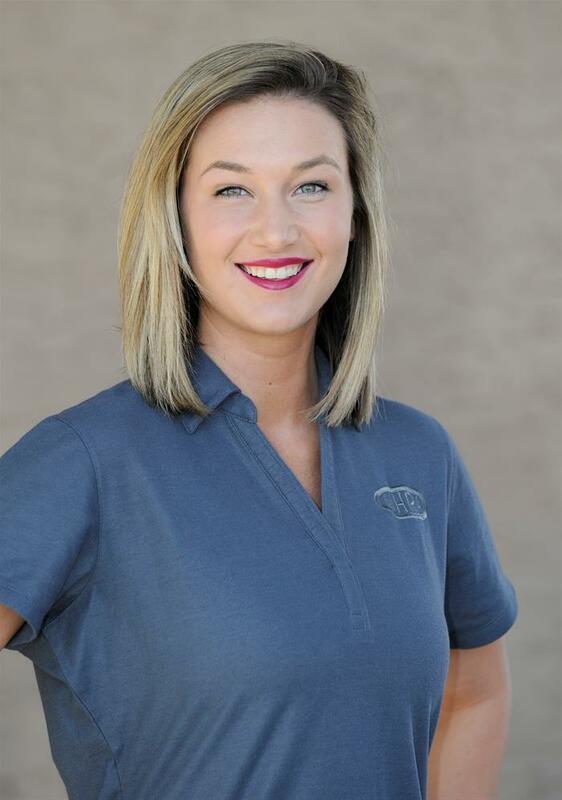 GLENDORA, CA - Jenn Goethel has been named Media Relations Manager for the National Hot Rod Association, NHRA Director of Media Relations Scott Smith announced. Goethel joins NHRA following two years as an assistant account executive at Campbell Marketing & Communications in Dearborn, MI. During her time she assisted in the execution of Ford Performance's marketing initiatives for NASCAR and IMSA. Prior to that, she served as a sports information assistant at Wayne State University in Detroit. In her new role, Goethel will provide media outreach for NHRA Mello Yello Drag Racing Series initiatives, as well as support other NHRA communications programs and NHRA racing series. In addition, she will maintain and develop relationships with national media members, assist with research and statistical projects and contribute to all NHRA communications department publications. Goethel received bachelor degrees from Indiana Wesleyan University in April 2014 with majors in Public Relations and Sports Management. She is a native of South Bend, Indiana. Goethel will be based out of Lucas Oil Raceway at Indianapolis. 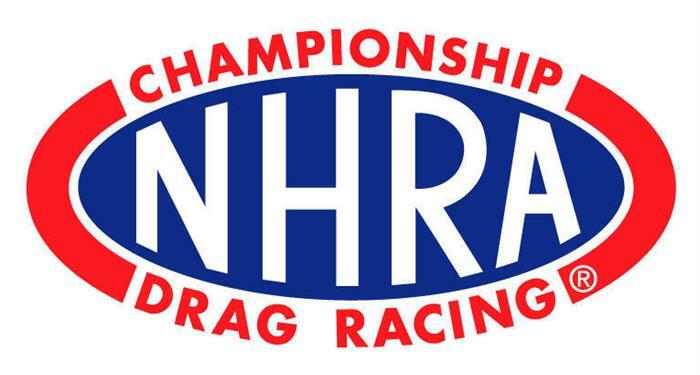 Headquartered in Glendora, Calif., NHRA is the primary sanctioning body for the sport of drag racing in the United States. NHRA presents 24 national events featuring the NHRA Mello Yello Drag Racing Series, NHRA Lucas Oil Drag Racing Series and NHRA J&A Service Pro Mod Drag Racing Series. NHRA provides competition opportunities for drivers of all levels in the NHRA Summit Racing Series and the NHRA Drags: Street Legal Style presented by AAA. NHRA also offers NHRA Jr. Street program for teens and the Summit Racing Jr. Drag Racing League for youth ages 5 to 17. In addition, NHRA owns and operates five racing facilities: Atlanta Dragway in Georgia; Gainesville Raceway in Florida; National Trail Raceway in Ohio; Lucas Oil Raceway at Indianapolis; and Auto Club Raceway at Pomona in Southern California. For more information, log on to www.NHRA.com, or visit the official NHRA pages on Facebook, YouTube and Twitter.